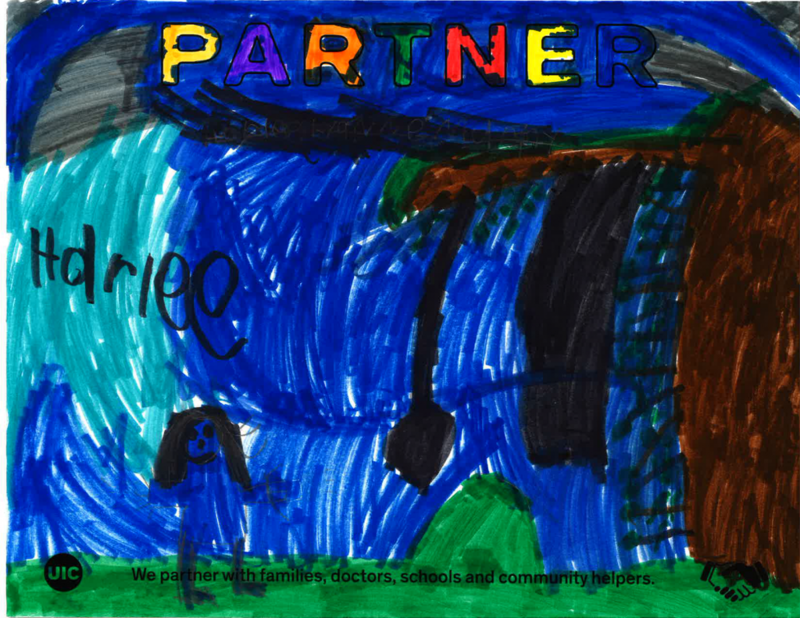 New promotional calendar features artwork from 15 young artists from across the state. 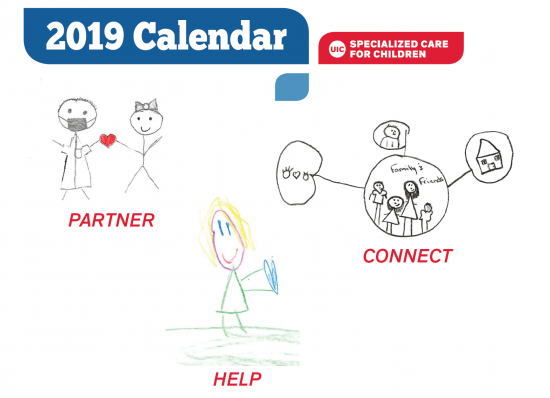 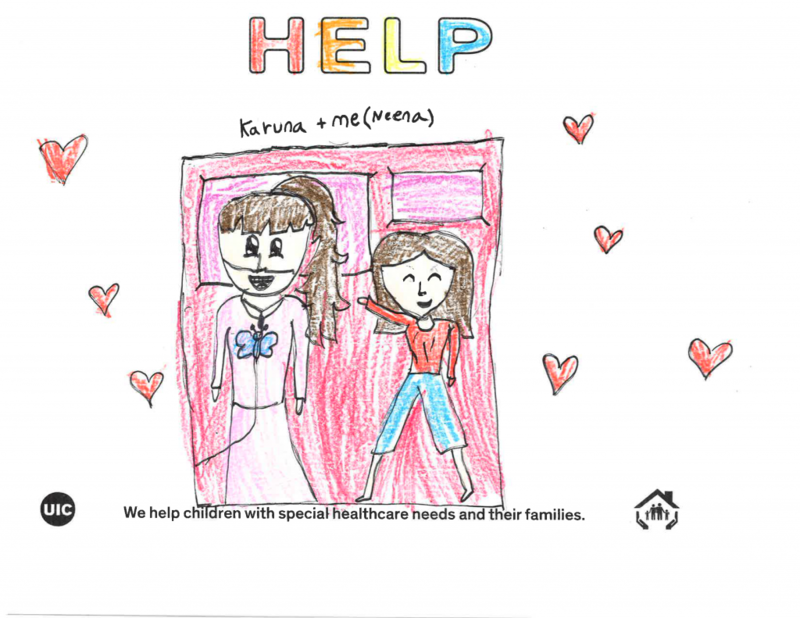 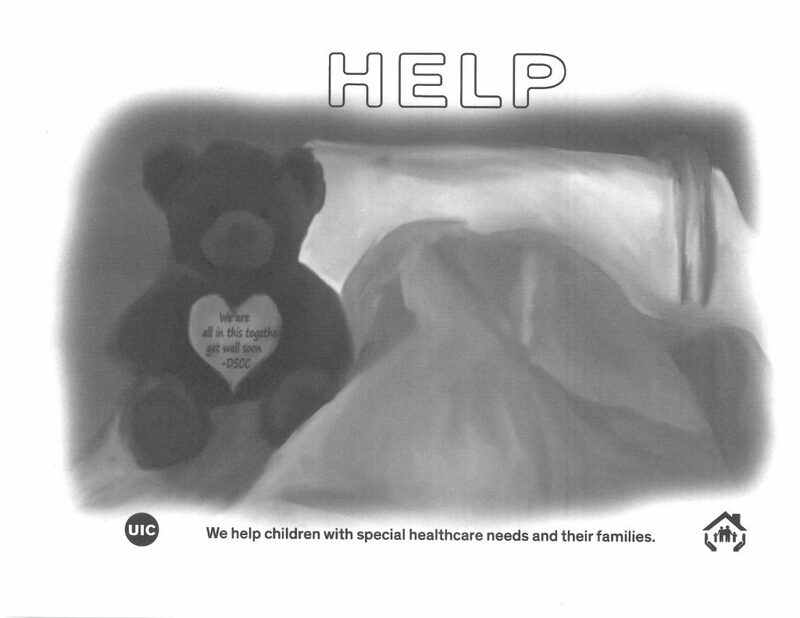 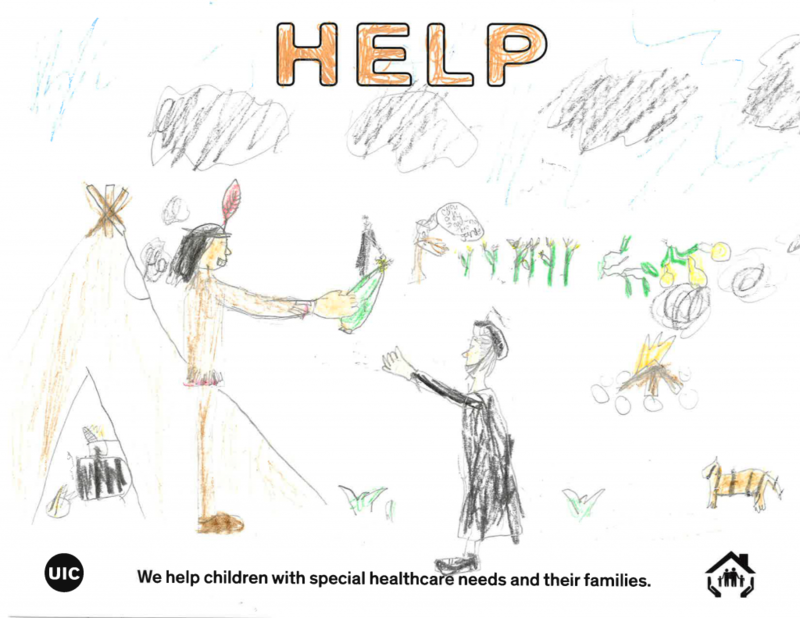 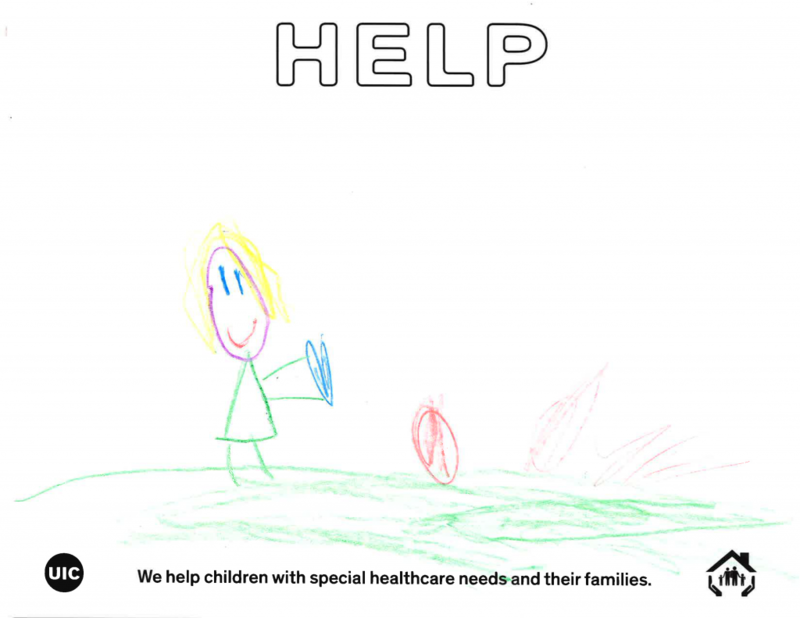 The University of Illinois at Chicago’s Division of Specialized Care for Children (DSCC) is excited to announce the winners of our 2019 Kids’ Art Calendar Contest. 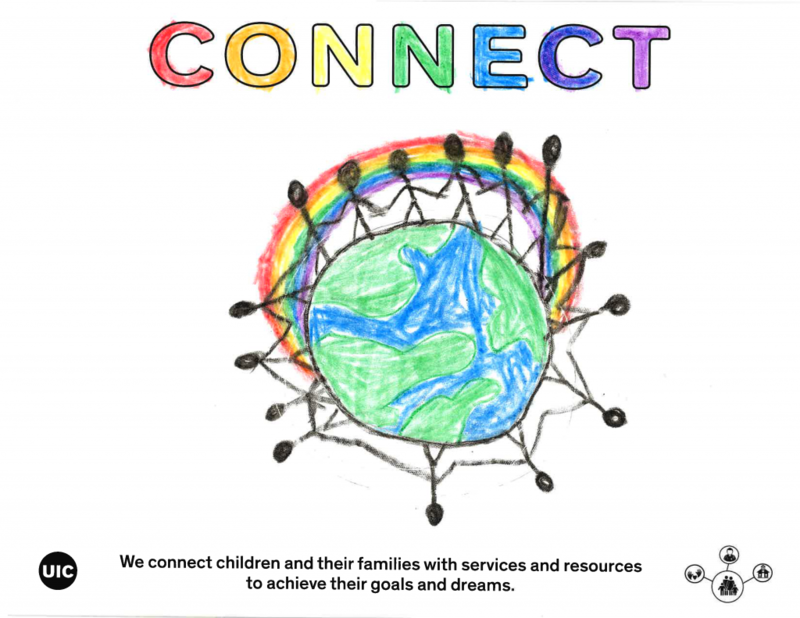 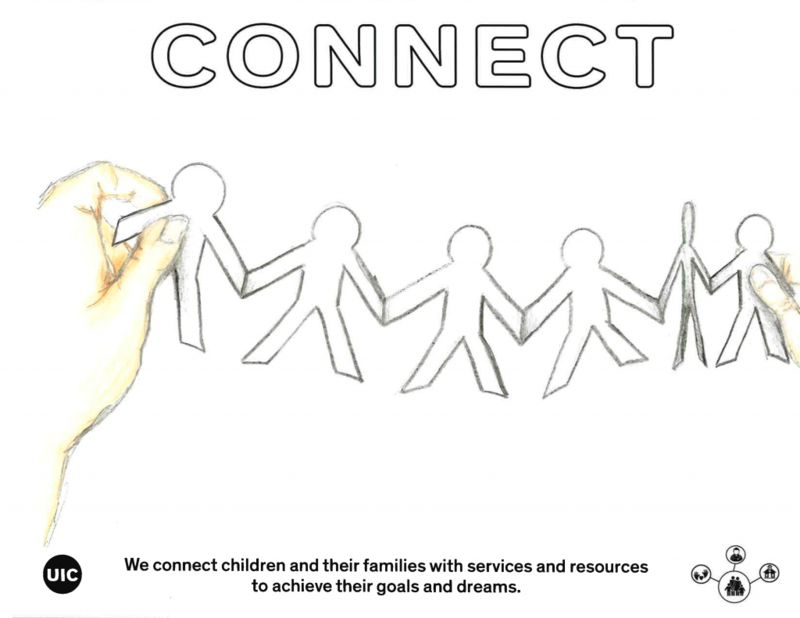 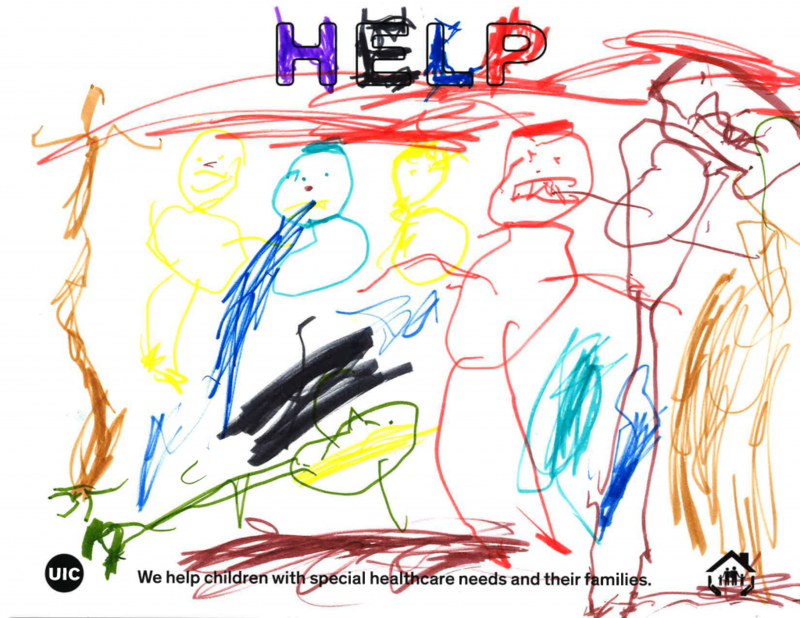 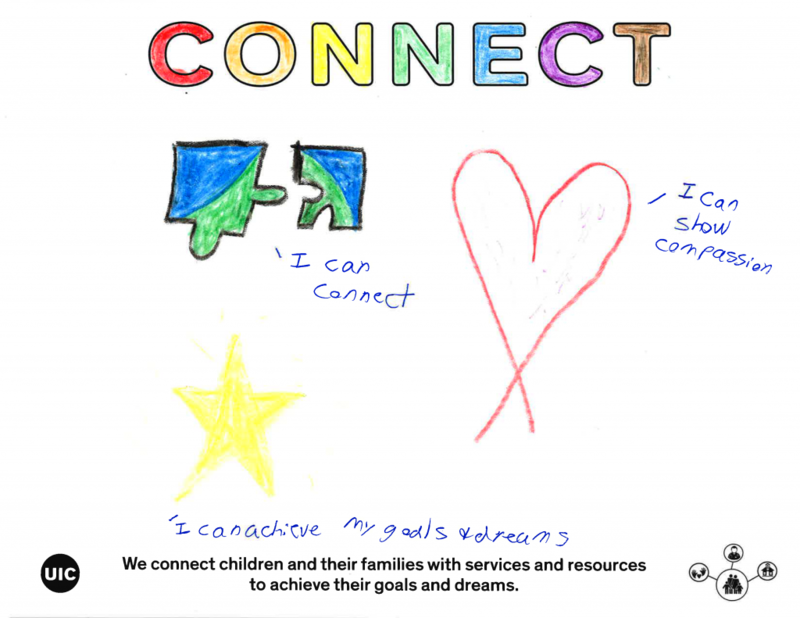 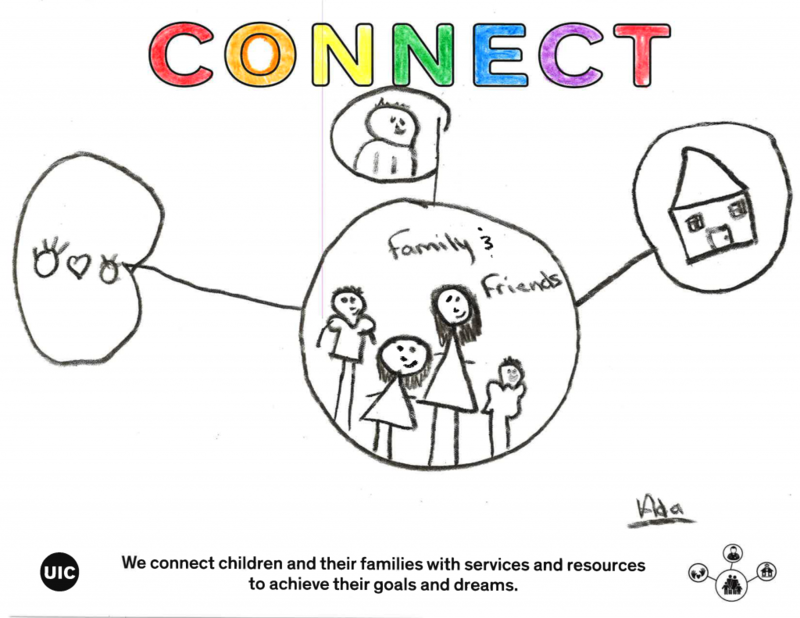 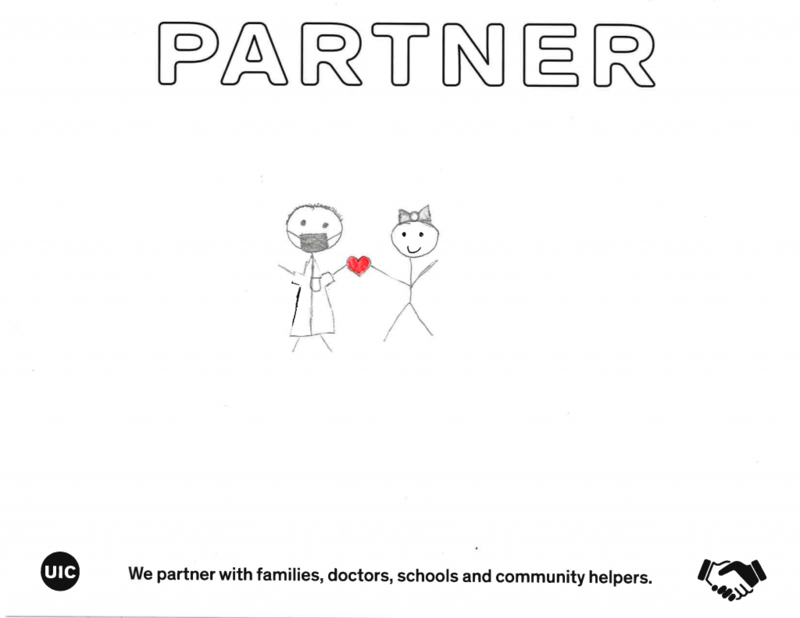 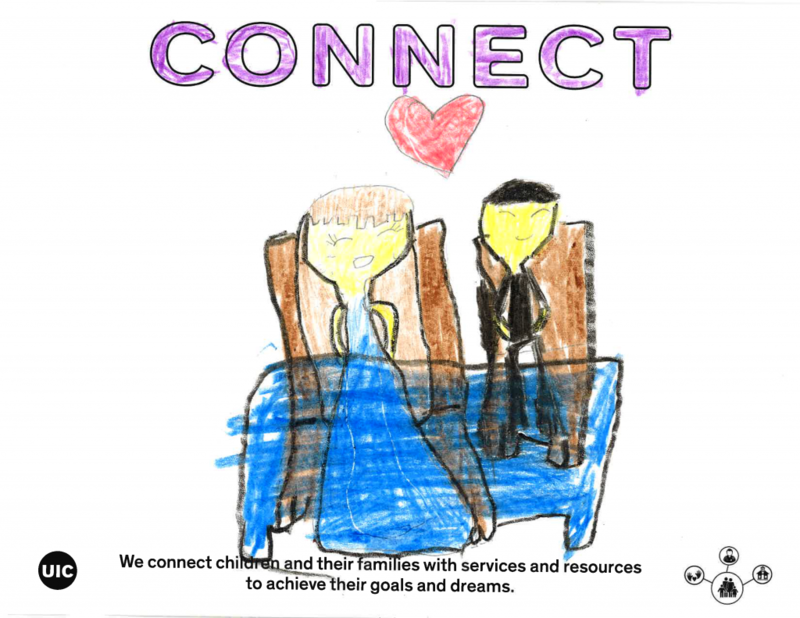 Illinois youth up to age 21 were invited to select any or all of the Partner, Help and Connect templates and illustrate what each theme means to them. 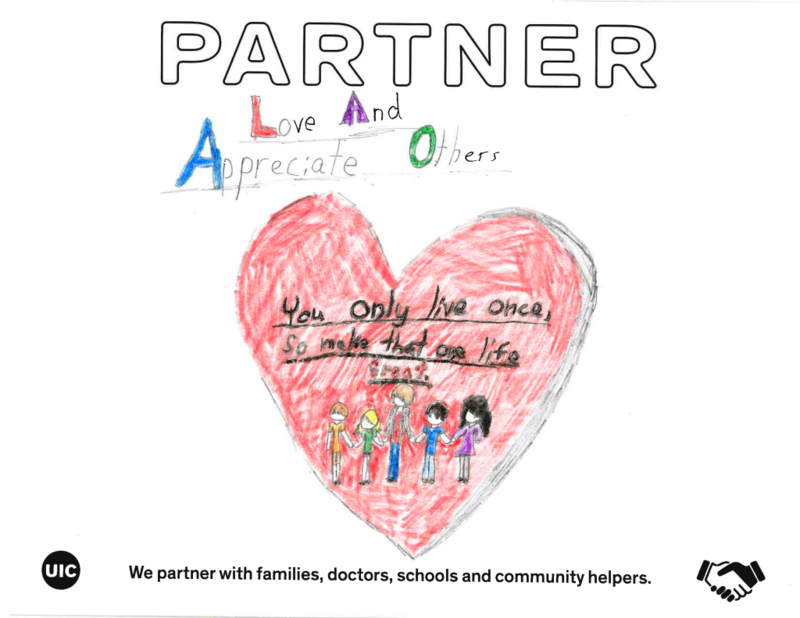 A big thank you to all of the young artists who participated in the contest! 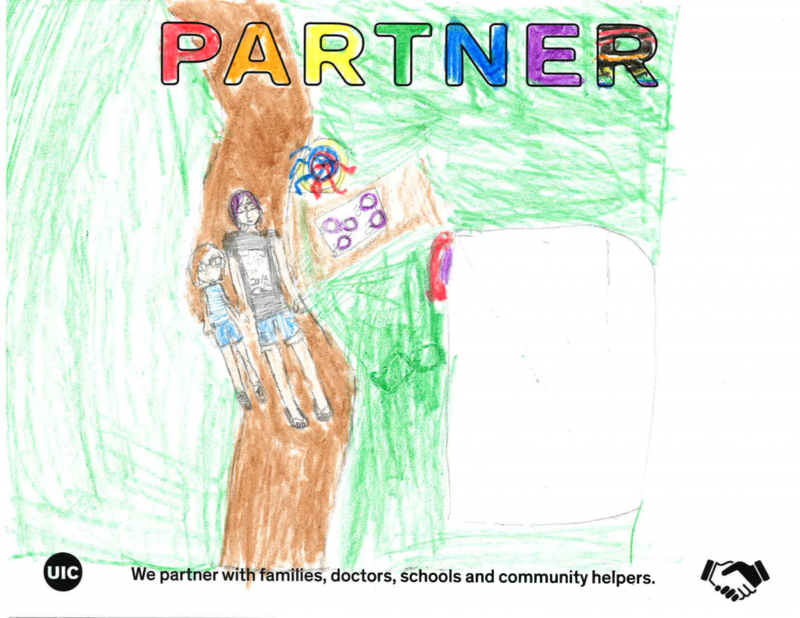 Our staff was very impressed with the quality of work and creativity shown. 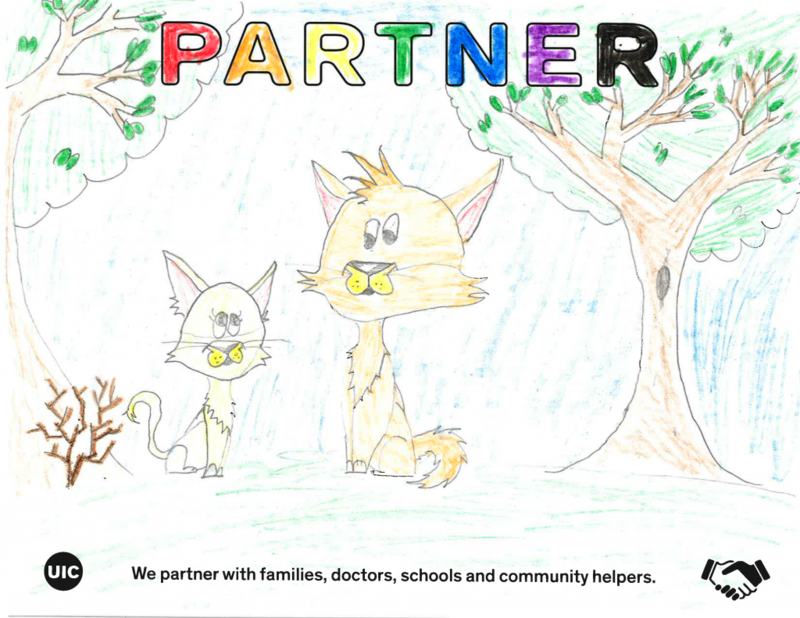 To see all of the contest entries, visit our contest submission photo album on Facebook.